Compositionality/Frege/Brandom: the same substitutional path that leads from the inference to the conceptual content of sentences also leads from the free-standing inferential content of composite sentences to the embedded content of embedded parts of sentences and on the other hand back to singular terms and predicates. Neutral between bottom-up and top-down. 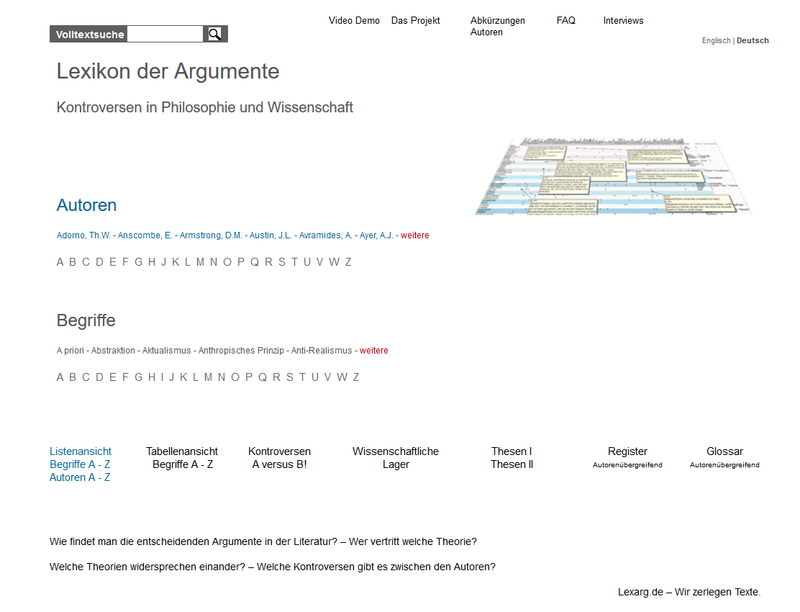 BrandomVsFrege: blurs the distinction between freestanding and embedded contents.